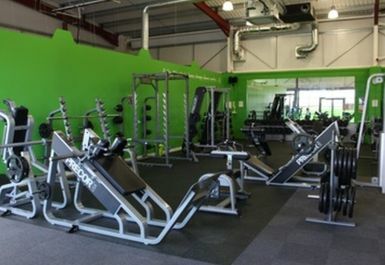 Fit4less Lincoln is a new gym that provides top quality equipment, great Personal Trainers and a motivational atmosphere to provide you with a great workout. 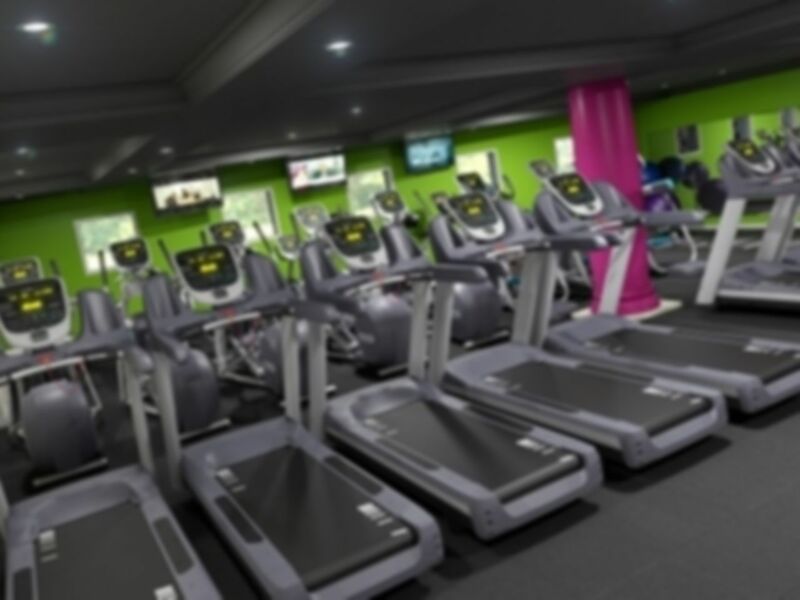 Whether you are an experienced gym user or new to the gym world, Fit4less Lincoln provides all of the cardio, resistance, free weights, functional and stretch equipment that you will need. 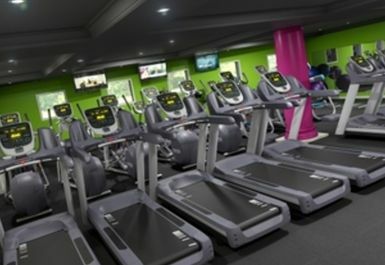 The top of the range cardio machines will help you to reduce body fat, increase fitness levels and prevent the onset of health problems. 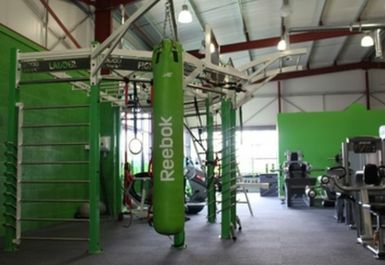 The resistance machines offer the ability to work every muscle group and can help with strength building and toning. 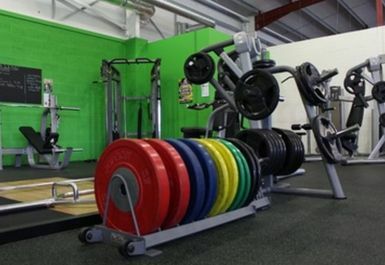 The extensive free weights section includes dumbbells up to 50kg and Barbells up to 45kg, Olympic Bench Presses, a Squat Rack, a Smith Machine and Free Standing Benches. 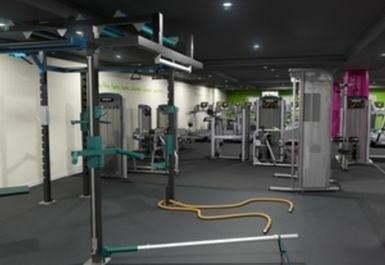 The functional training area includes TRX Suspension Training as well as Kettle Bells and Cable Machines. 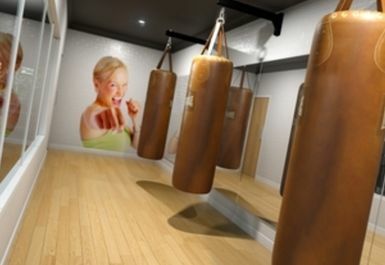 Classes and personal trainers are also offered at an additional cost. 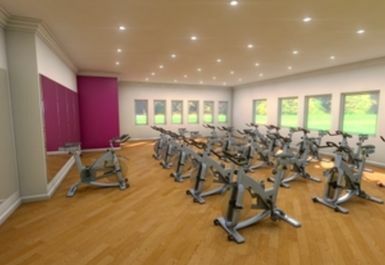 For more information, please contact us or enquire within. 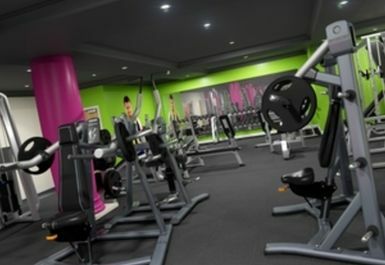 Friendly and professional staff, relaxing environment. Changing room lockers require own padlock, there are showers. Air conditioning is excellent. 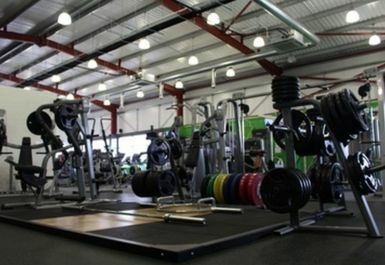 Plenty of machines and equipment spaced and laid out well. Easy enough to check in and offered help if needed. Quite busy but plenty of equipment. Large open warehouse style - bit soulless but much like many others I guess. Great. Friendly staff, not too busy, well priced.